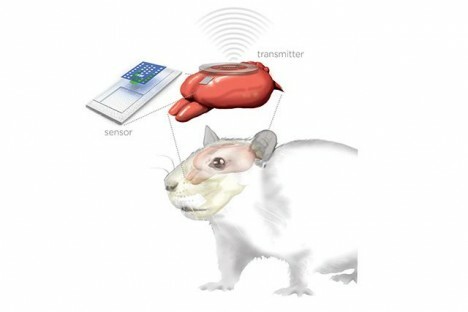 Putting sensors into brains is a difficult and dangerous process, in some cases requiring tethers to keep track of them or invasive surgery (with infection risk) to remove them, hence the development of this small dissolvable device to relay data then disappear when it is done. 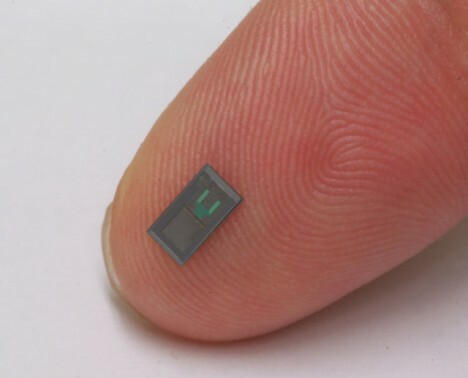 The transient sensors can measure pressure, temperature, pH, motion, flow, and specific biomolecules, transmitting their results wirelessly back to doctors. Proposed and tested (so far in rats) by Rory Murphy of Washington University School of Medicine and John Rogers’ group at the University of Illinois at Urbana-Champaign, the system employs a biodegradable, silicon-based material that can be coated with materials that break down at different rates, allowing variable lifespans for sensors. Currently, the devices can last for days in various biofluids, then dissolve harmlessly when the coatings wear through. 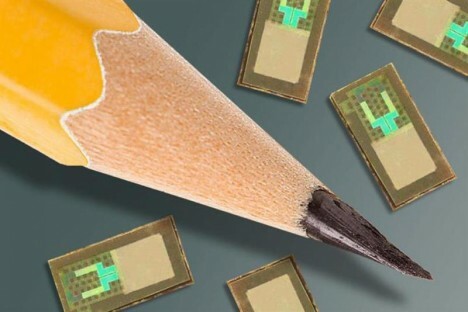 Dissolvable molybdenum wires are used to make wireless transmission possible. Next steps include: optimization, further testing and ultimately clinical trials – the creators hope to have these in non-test humans within the next few years. See more in Medical Marvels or under Science. February, 2016.